Couriers, cleaners, and Uber drivers took to the streets of London today to demand decent pay and conditions. Militant and united action like this is needed across the labour movement to put an end to exploitation. This militant slogan, and many others, rang out across central London on the morning of Tuesday 30 October. 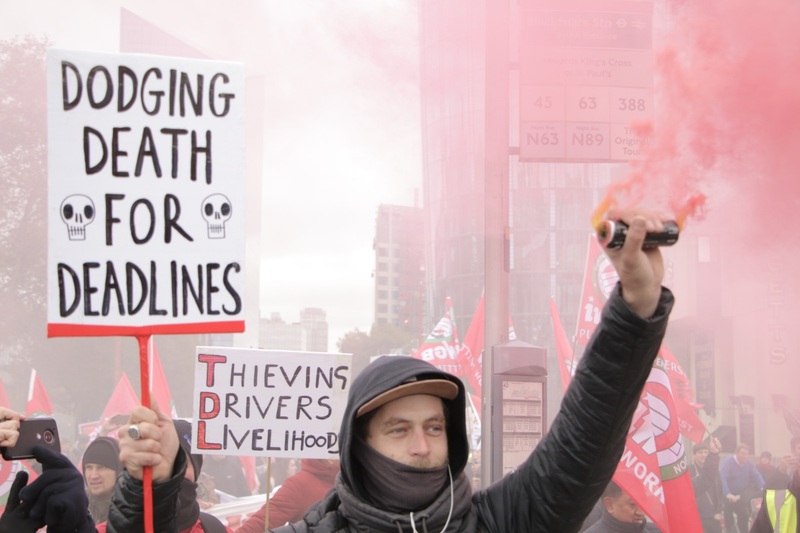 The Independent Workers Union of Great Britain (IWGB) led several hundred precarious workers and supporters on a demonstration from the Transport for London HQ in Southwark to the University of London Senate House in Bloomsbury. There were militant speeches as the crowd gathered outside Transport for London, which regulates Uber. Amidst a sea of red IWGB flags and the noise of dozens of vuvuzelas, the demonstration made its way through the rush hour traffic, closing roads as it went, to the Royal Courts of Justice. 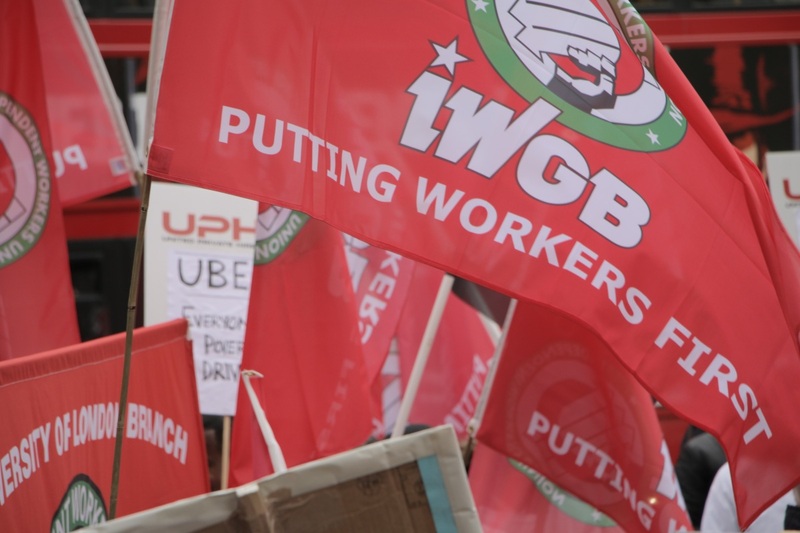 On the day of the demonstration, Uber and the IWGB were squaring up at the Court of Appeal after the IWGB defeated Uber at an Employment Appeal Tribunal last year. Uber is arguing that its workers are self-employed and aren’t entitled to rights like the minimum wage and holiday pay. But the IWGB isn’t putting up with this bogus self-employment and bullying from Uber bosses. Radical speeches were given outside the Royal Courts of Justice. Amongst these was Dave Ward, general secretary of the CWU, the postal workers’ union, who explained how inspirational the militant action of precarious workers is for workers in the traditional labour movement. 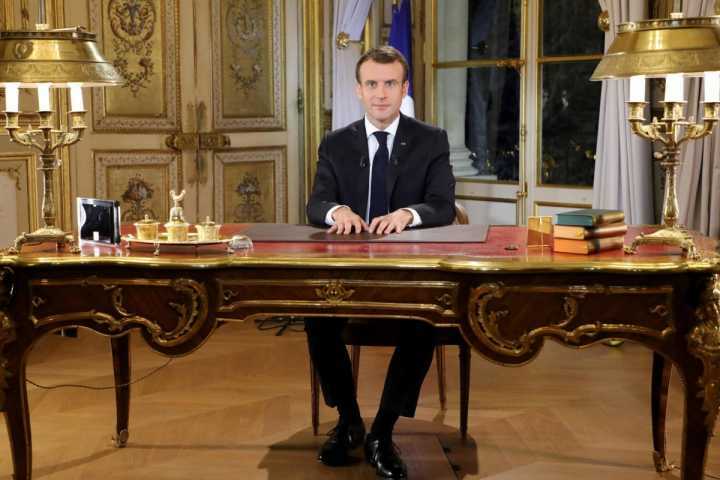 “The trade union movement needs serious reform,” the trade union leader said. Ward also called on the TUC to honour its commitment to call a national “day of action” for all workers in the UK in 2019. We should point out that, about five years ago, the TUC also promised to “look into” organising a general strike of all workers. So far nothing has come of that - but the pressure is building up. This is the kind of militant action that’s needed from all unions, and the precarious workers represented by the IWGB and others are showing the way forward. With chants of “Power to the workers, not the corporations” and “What do we want? Fair Pay! When do we want it? Now! If we don’t get it: shut it down!”, the demonstration moved from the Royal Courts of Justice to Senate House, the centre of the University of London (UoL). The struggle by outsourced cleaners at UoL has seen success recently, with cleaning staff brought back in-house at SOAS, LSE and KCL universities. But the fight at UCL, Imperial, and other London universities continues. The speeches of cleaners and other workers outside UoL, translated into both English and Spanish, were full of energy and optimism. Unlike many of the more traditional labour movement demonstrations, everyone stuck around at the end to listen to the radical speeches and support the workers in their struggles. It was good to see at least one GMB flag on the demonstration, and plenty of representation from the bakers’ union (BFAWU), who organise the workers in McDonald’s and Wetherspoon, who have also taken strike action recently. Banners from the lecturers’ union, UCU, and representatives from Unison and Unite were also on the demonstration. Building links between unions is an essential part of the fight for workers’ rights. 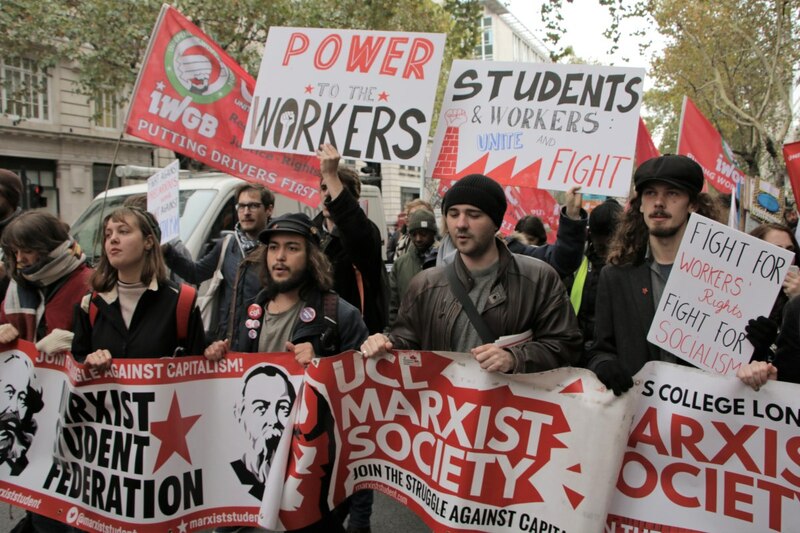 Students from across London joined the demonstration as well, including many from the Marxist societies. The Marxist Student Federation is building a campaign around a resolution for the NUS conference, which seeks to involve the entire student movement in support for precarious workers. Moving forward, linking the campaigns of precarious workers to the political struggle for a socialist Corbyn-led government will be essential. Corbyn and McDonnell have promised to end zero-hours contracts and low pay, and have said that they will strengthen workers’ rights across the board in order to tackle the rampant exploitation of precarious workers. 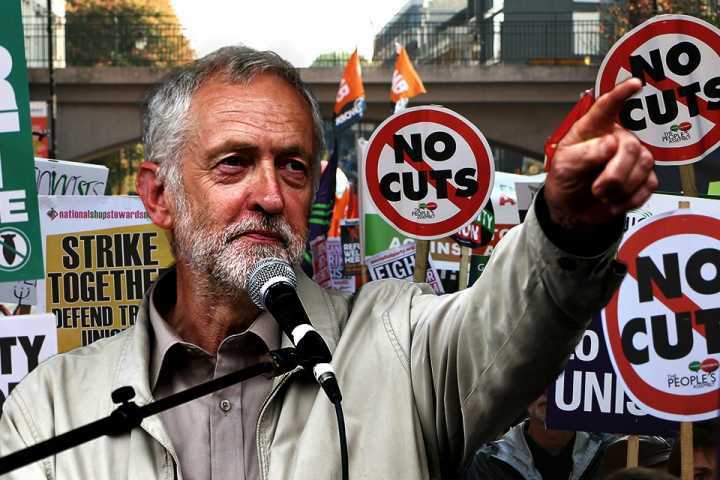 We must win the Labour Party to radical socialist ideas and hold the Labour leader to these promises. Ultimately, to guarantee workers’ rights we must fundamentally transform society. Exploitation and brutal working conditions are an intrinsic part of the capitalist system. The fight against precarious work is the fight for socialism. Most people who work on the platform are looking for full time jobs, and that’s a big problem, because people struggle to get the hours. Now it’s winter so there are a lot more hours available, because it’s cold and people order a lot of food. But, for example, in the spring there are far fewer jobs. So you’re always depending on other people’s needs – if there are a lot of jobs then it’s great; if there aren’t then you don’t get any work. You don’t know what’s going to happen next week, you don’t know how many hours you’re going to have. You don’t get paid holidays, or time off if you’re sick, and stuff like that. It’s day-to-day surviving. They say it gives you freedom, having a zero-hours contract, but actually it’s more like a prison. That’s why I’m here. I’m not sure how the movement will develop. A lot of couriers are coming from abroad and they actually think that the conditions are good compared to where they are from, where things are even worse. I think a lot of businesses use workers from other countries so they don’t complain if they’re treated badly. This is a problem for organising people. And because many people are from another country and - in the care working industry, for example, where I used to work - a lot of them are worried about their visas, they won’t really say anything about politics. But the mood here [on the demonstration] is great, and the speakers are really good. I’d like to see a general strike. I don’t think that’s likely for the time being. But I think that’s where we should end up. If you got the labour movement behind that, with all the unions, then that could really achieve something. 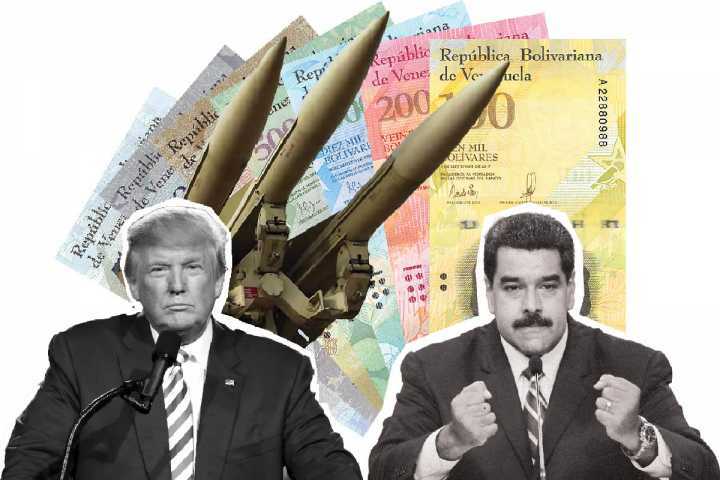 The government is pretty weak at the moment. Forcing a general election and getting the government out has to be a priority. I’d support a campaign for a general strike – I don’t think most Deliveroo riders would at this stage, but I do. 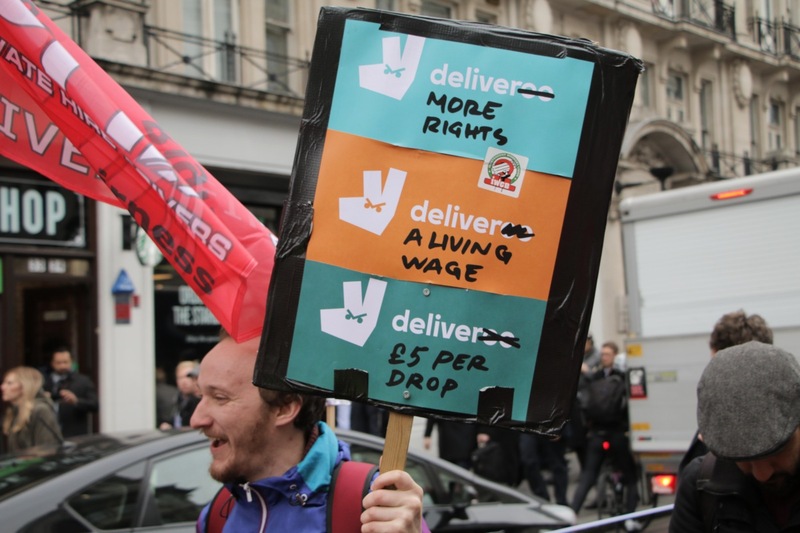 At the moment most people will want the Labour Party to support their calls for better conditions and support their struggles publicly by putting pressure on these companies, like Deliveroo and Uber Eats. If these businesses are made to look exploitative, they will probably increase pay and improve conditions. This is my first strike. But Uber drivers have been on strike many times already to fight for their rights. Things are going in the right direction. People are beginning to wake up to the exploitation in the gig economy: Uber drivers, delivery drivers, electricians. Big companies are exploiting us so that they can get more money while the workers are breaking their backs. So that’s what we are here to fight. We want to earn what we deserve. We are working 70-hour weeks and still don’t earn enough. I have to cover all my costs, pay the rent, my college fees, the electricity bills. We are working harder and harder and getting nothing for it. Uber is driving us into poverty. 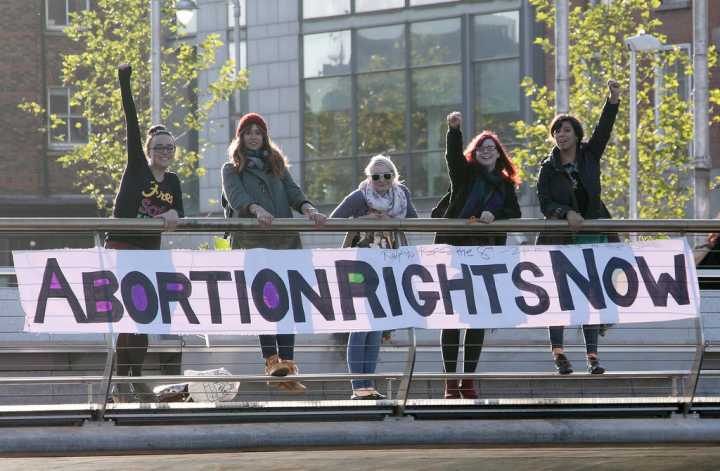 Everyone deserves decent rights. We’re going to fight until we win. We’re not stopping. Precarious employment has become a typical feature of our lives under capitalism. Over 10 million people in Britain are currently considered to be in precarious employment. Low pay, poor working conditions, zero-hour contracts and minimal rights have become standard. This leads people to be barely able to live off their wages and are living in a desperate social and financial situation. At universities, the result of this has been recent campaigns to bring cleaners and other staff in-house. The Conservative government has been promoting and encouraging precarious employment. An upsurge in precarious work is a natural product of capitalist crisis. We have the technology, resources, and ability to plan the economy so that no-one has to work in precarious employment. All workers should get a real living wage, fixed-term contracts, and full workers’ rights. To support, with financial help and active participation, the struggles of precarious workers. To help organise a joint committee of union representatives of all precarious workers at universities, colleges, and schools. To make the case for and participate in joint union action, on a national scale, in defence of the rights of precarious workers. To campaign for the election of a government for the many, not the few, that will fundamentally transform society so that the economy is planned and run in the interests of need, not profit.